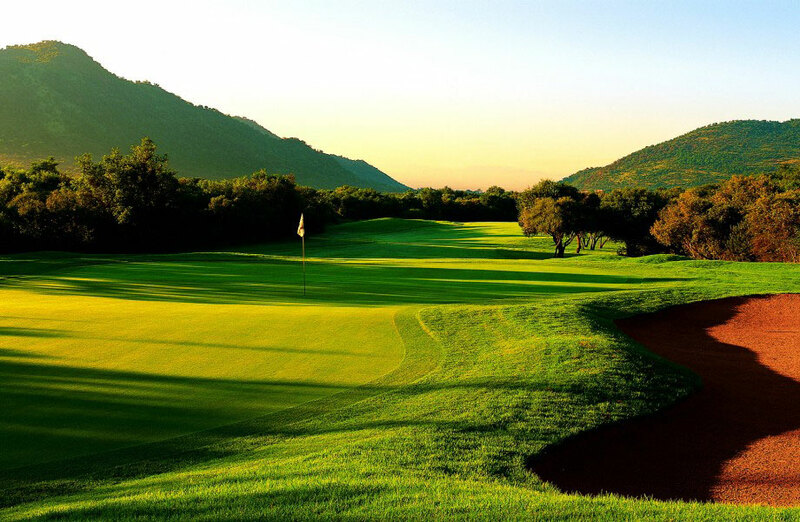 Our African golf safaris – this experience will take you to some of the best quality golf courses in the world as well as the opportunity to experience the bush like no other. 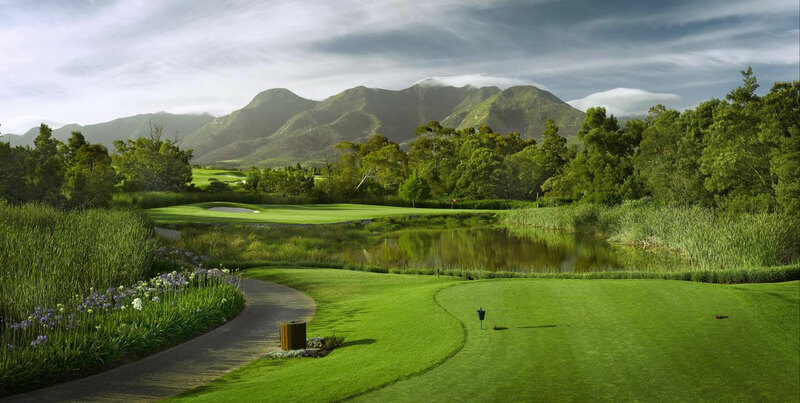 You will be spoilt for choice when it comes to your 18-hole experience. 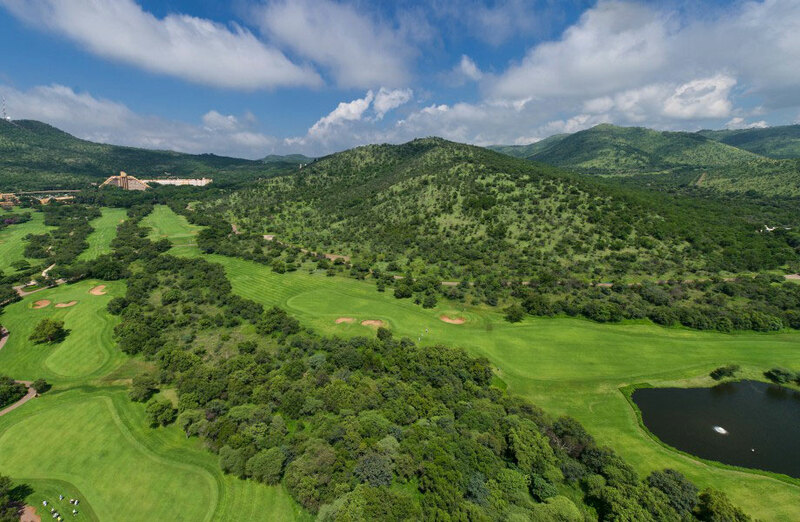 With hundreds of quality golf courses to choose from within Africa, we will customize your itinerary around your travel desires and ensure you get the most out of your golf and bush experience. 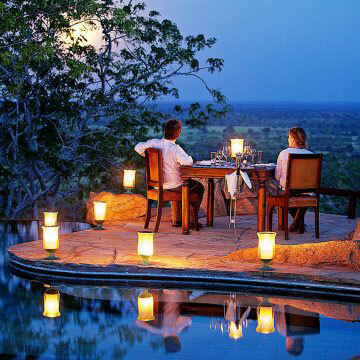 Your experience will start at one of the excellent golf courses awaiting your arrival to Africa. 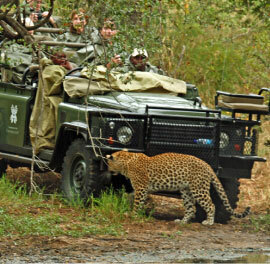 Whether you have chosen South Africa which is home to several of the world’s finest golf courses, Mauritius with its majestic views of the Indian Ocean, Morocco which stretches alongside the beach and dunes on the Atlantic Ocean, Namibia and it’s bushveld or in the shadow of the eponymous Leopard Rock Mountain in Zimbabwe, you will enjoy all the challenges and rewards of golfing in Africa. 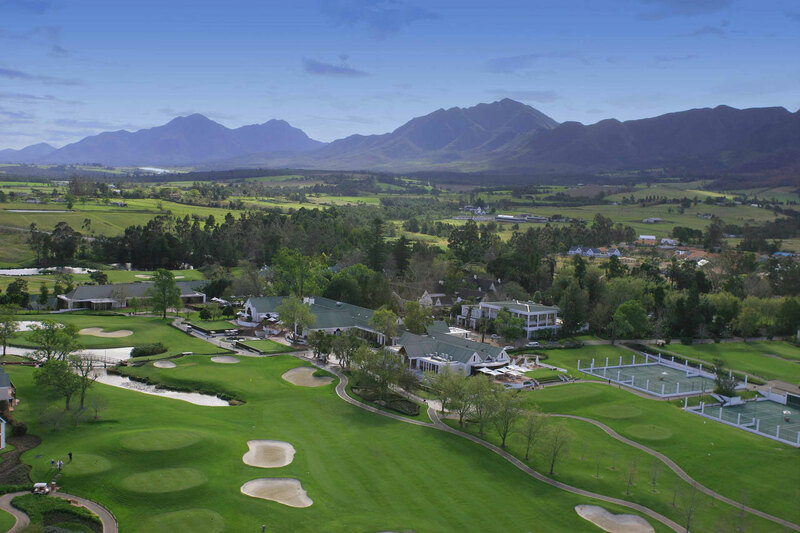 With the picturesque scenery, top-notch course facilities and luxury accommodation you will leave feeling like a pro golfer. No visit to Africa is complete without having the opportunity to witness some of the best wildlife experiences in the world. 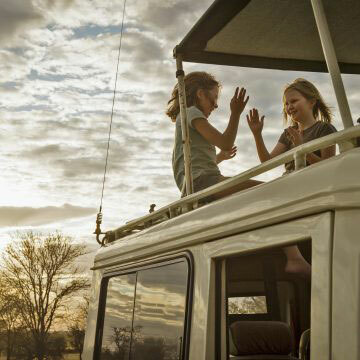 Your bush experience will have you searching for not only the ‘Big Five’ but also appreciating the incredible vegetation and plains game. 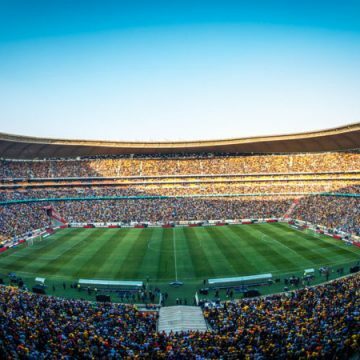 Your experience will leave nothing to the imagination. 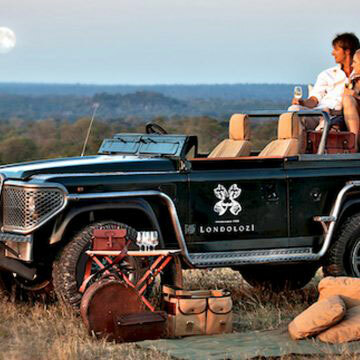 With luxury accommodation, personalized service, twice-daily game drives, walking safaris, all meals and beverages included and pampering at the Spa, you will never want to leave.